Effective and cheap website design is good for business. Today first impressions form online and the business website serves as both shop front and sales counter. Mobile-friendly, Responsive Web Design is included standard with all our projects. Your website performs better and looks awesome on smaller screens. Given the central role a quality website can play in your sales strategy, using a professional web design and development service is absolutely essential. 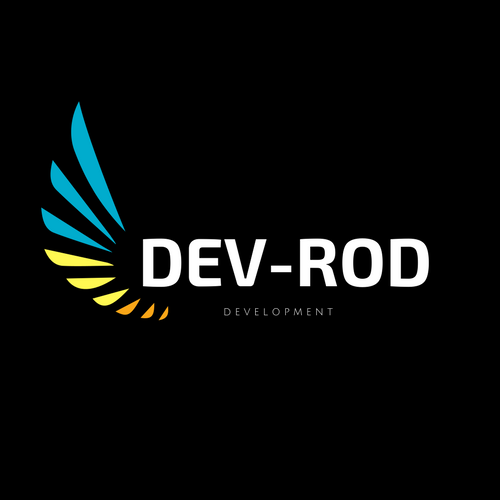 The team of experienced web designers assembled by DevRod Web Design Wellington appreciates the importance of providing you with a customised web design – ensuring that you will get a website you love. They know how to effectively analyse your market needs and work out how all the latest web technologies can be enlisted in your service. They have the skills to develop useful web design features for you and your customers. We believe that good design and structure are the most integral ingredients of a successful website. We take our clients websites from concept, through to completion.